Thank you to Stacey Bewkes of Quintessence blog for chatting with Marshall yesterday and to Ferell Mittman for hosting a lovely afternoon during the D&D Spring Market. Stacey and Marshall discussed his new book, The Art of Elegance, and the important factors that go into designing a furniture collection that endures. 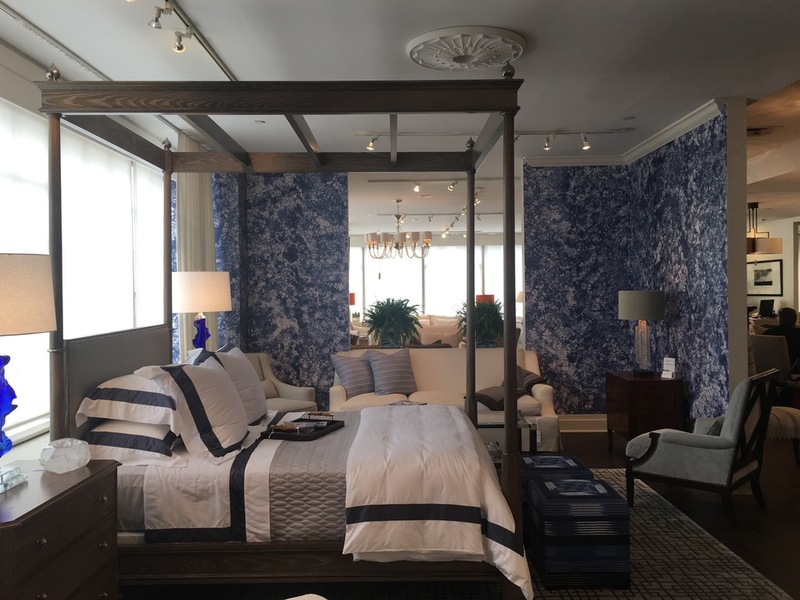 Marshall currently has 3 best-selling furniture collections with Ferell Mittman, as well as a recently launched outdoor rug collection with Doris Leslie Blau.